Providing counsel in Kosciusko County for nearly four decades, Turner Valentine Law Office has the experience and knowledge to aggressively pursue your case. Getting started is easy -- Simply call us at 574-371-2052 for an initial consultation. At Turner Valentine, you'll find lawyers that actually practice law in your community -- Not big city lawyers with dozens of satellite offices. If you don't know where to start and what your next steps should be, contact us for a free personal injury consultation. Turner Valentine Law Offices in downtown Warsaw are easily accessible and focused on serving you. Our office also features state-of-the-art technology, and we boast a paperless office. We're committed to personal attention for all of our clients, and aiding you with all of your legal needs. 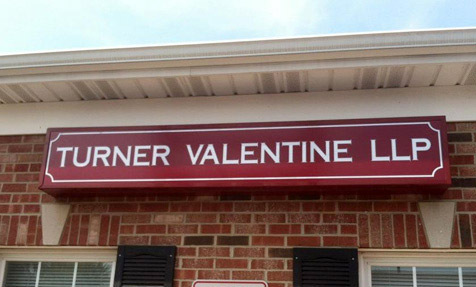 Since 1974, Turner Valentine Law Offices has been providing the finest, most professional legal services in Warsaw, IN. We serve clients from across Indiana and across the nation, in conjunction with co-counsel. When you come to us with your legal needs, you're not a number: you're a person who we're here to help. 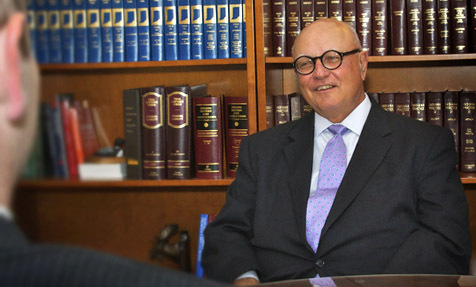 Mike Valentine has practiced law in Kosciusko County since 1974. Rest assured, your personal injury or business law case is in experienced hands. When we represent your case, you're not just a number. We work our hardest for you. In personal injury cases, we drop our fee if we don't recover your loss. We don't get a dime unless you do! Seeking the help of a lawyer can be an intimidating and confusing process. 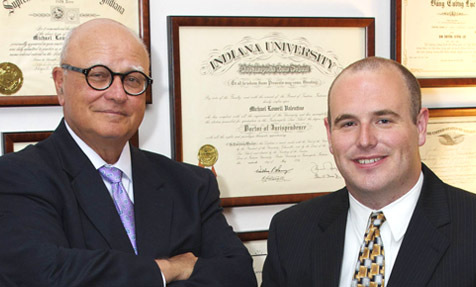 At Turner Valentine Law, our expertise in Indiana law of all varieties makes the choice a simple one.